Yes, it is an impressive museum, but Jak had no interest in it. In fact, he became very frustrated at the Museum, despite its importance. 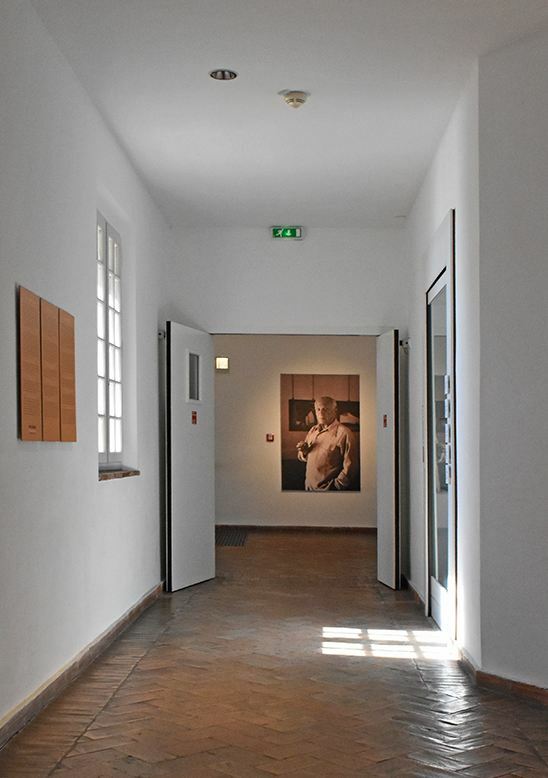 [novel extract: “Crossing the narrow lane, he climbed the long, cobbled ramp past an imposing stone wall that led to the entrance of the Musée Picasso. A huge portrait of the artist hung down, with one eye observing Jak as he made his way up the ramp. “I’m pleased that someone is looking after me,” he mused. When he arrived at the ticket booth, Jak was the only person in line. “Yes,” Jak replied, annoyed that he was being delayed. “Very interesting. Thank you for the information,” Jak replied before making his way quickly up the stone stairs from the entrance. Old brick floors laid out in herringbone patterns acted like arrows, clearly pointing the way forward to each main gallery. Jak followed them, walking right past the wonderful examples of Picasso’s diverse art – paintings, sketches, paper drawings and several ceramics. Jak is pleased to be leaving Antibes and on his way to Milan. However, he is not too happy making conversation with the stranger who keeps asking him so many questions. Then, there was the strange note that he got from his wife. Jak cannot figure out what went wrong in Antibes, despite carefully following the directions he was given. It all unfolded at the statue of Picasso’s guitars. Was he too gullible? If he had plucked up more courage would he not be looking over his shoulder at the shadows that seemed to be following him? 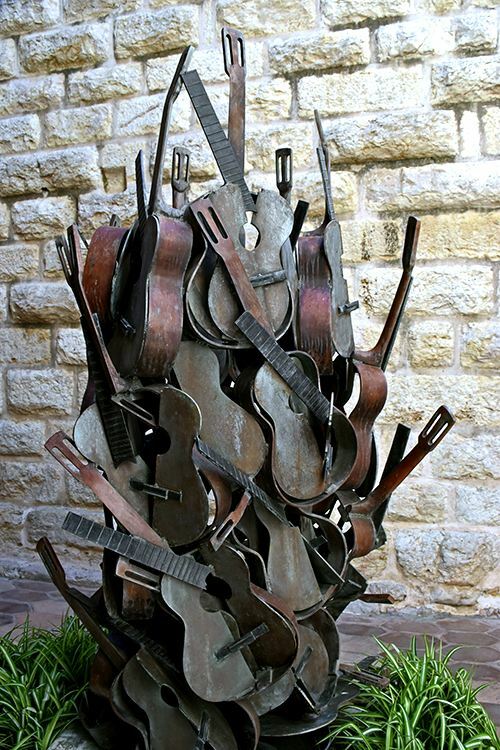 Picasso’s guitars – a jumble of broken pieces – do, in many ways, symbolize the chaos in Jak’s own life at this point, a little over one day since he left the comforts of home. “Oh, it has such a wonderful collection. Which was your favorite?” She asked. “Yes, they are rather iconic.” Her voice trailed off and they journeyed in silence. Jak watched the lights of each coastal village sparkling brighter into the night. A few minutes before they arrived in Genoa it had become ink-black along the coast with no moon to brightly paint the ocean. The dark atmosphere contrasted with the exquisite appearance of his fellow passenger, who now seemed more interested in reading than talking. “What a relief,” he thought.